Front Zips Off To Leave A Pushchair Liner! Offering a double layer of fleece for maximum warmth and comfort, the My Babiie cosytoes also features a showerproof outer material to help keep your little one dry in any sudden downpours. Made to fit a standard 5 point safety harness, the My Babiie footmuffs are compatible with 99% of pushchairs from a variety of brands and are designed with toddlers in mind so that they offer plenty of leg room. 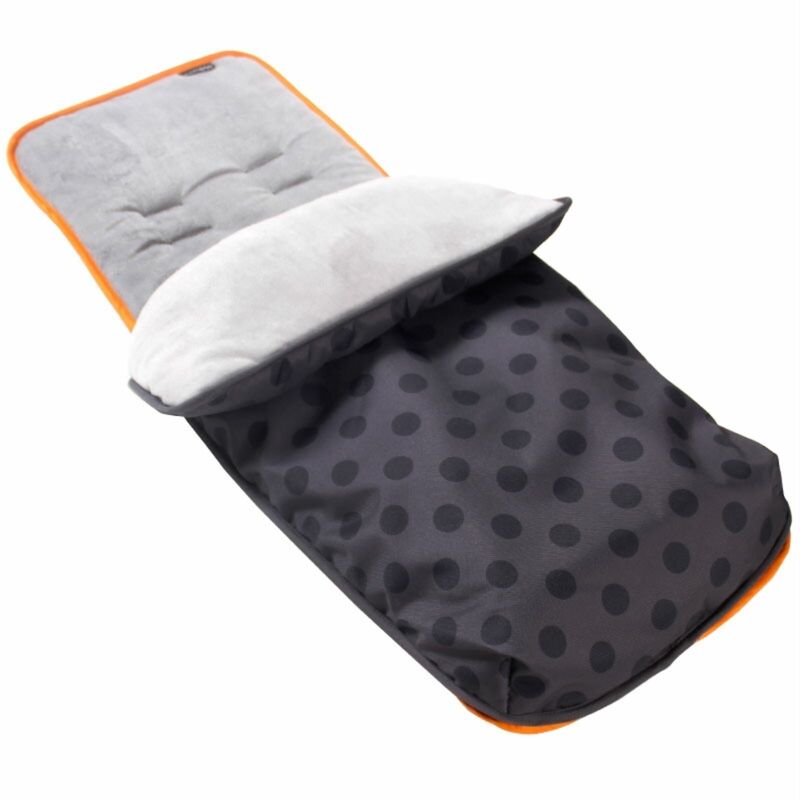 As an added convenience, the front cover can be zipped off completely to leave behind the back which can be used as a buggy liner to provide additional comfort and to help keep your stroller clean. Both items I ordered arrived quickly, and exactly as described! Thank you!